Gulfstream Condominiums on the beach. First floor, steps to the beach. Two bedroom Two bath. 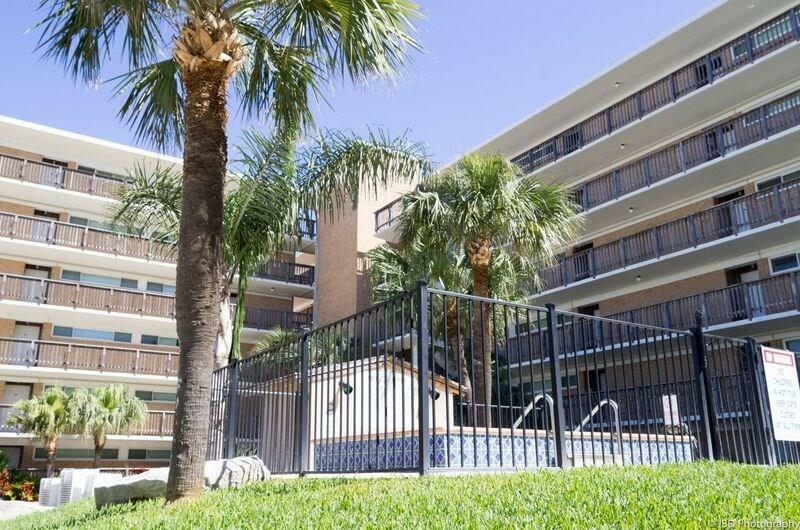 Beautifully upgraded and tastefully furnished and decorated - all conveys. Open living area. Tile flooring throughout. Granite countertops. Ceiling to floor windows allow abundant outside light. Patio with a view of the beach surrounded by lush lawn. Pet friendly for owners. 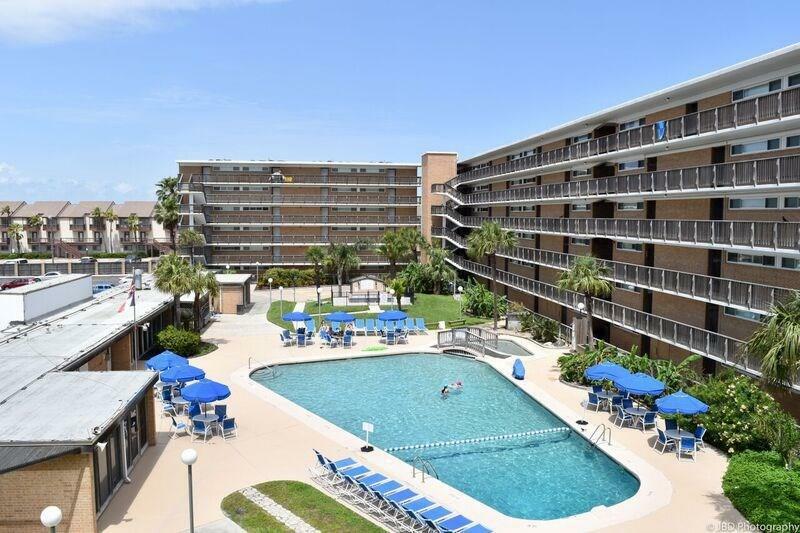 This unit can be kept in rental for your enjoyment when possible OR would make a GREAT FULL-TIME OASIS. Spend your days walking the boardwalk, swimming in Gulf waters, surf fishing or a short walk to Packery Channel to fish from the rock groins. 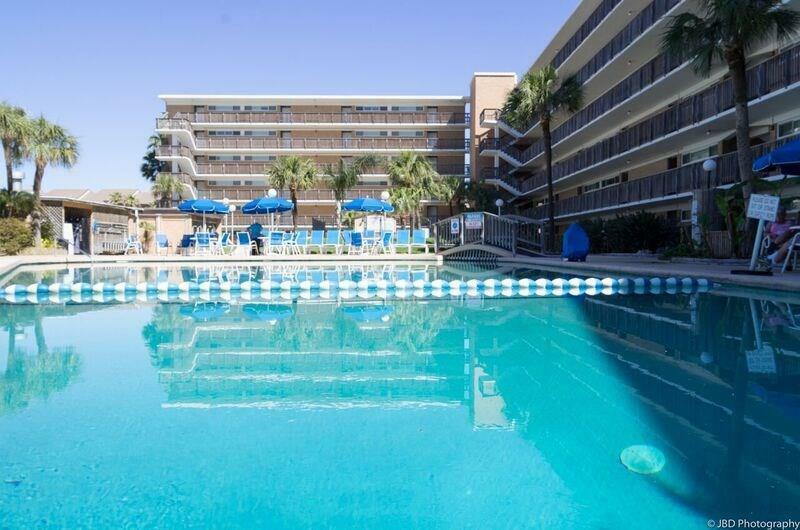 Enjoy the large heated pool or hot tub. 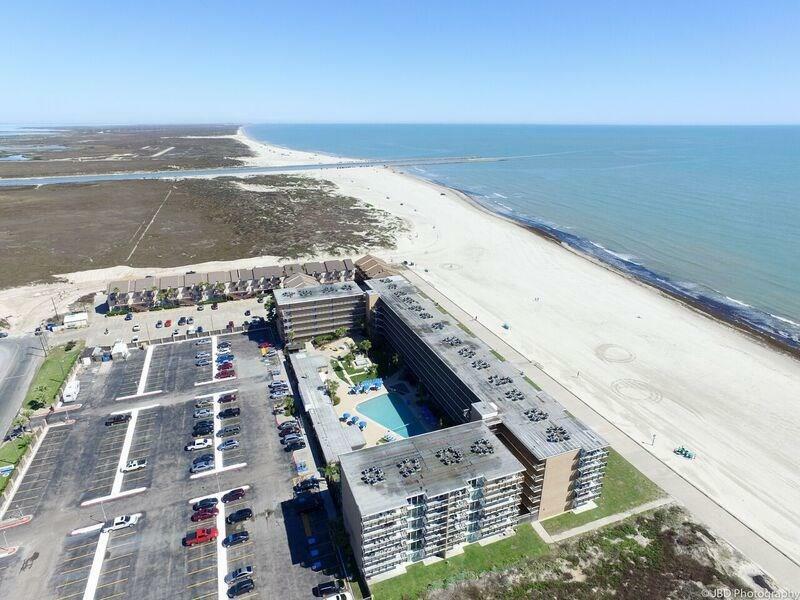 Close to great restaurants, the National Seashore, minutes to Corpus Christi Bay, the Lexington and Aquarium. Spend your afternoons on your patio enjoying cool breezes and waves. Take a look at the photos and video and you will want to make this bit of paradise your own. Come check us out!